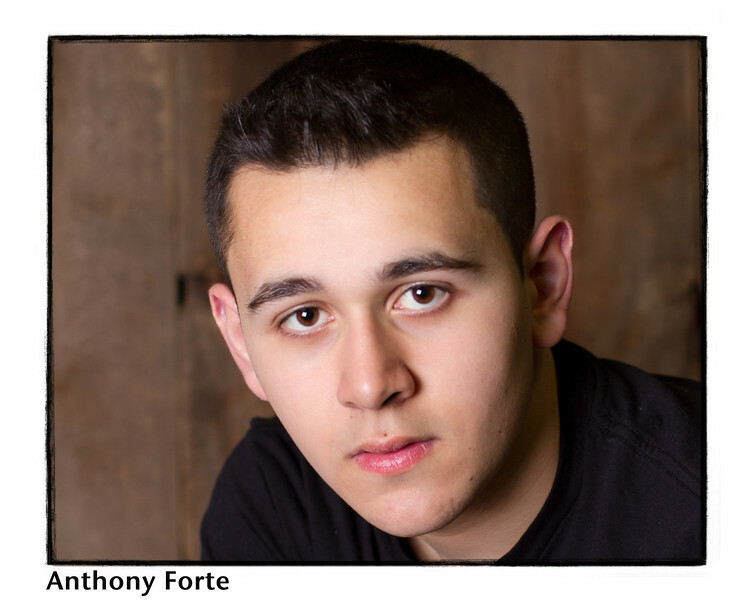 Hey Anthony, Here are your headshots. You are welcome to save any of them to your computer. I touched up my two favorites but you are wecome to let me know if you would like a different one retouched. I use Costco to have them printed. If you need instructions just let me know. Enjoy!